The Extended Project Qualification (EPQ) is a chance for our students to stretch themselves, academically and investigate a topic that fascinates them. The qualification helps students develop and demonstrate their project management skills and provides opportunities for extended writing. As a self-directed research project, the EPQ is a standalone qualification and is worth up to 28 UCAS points and around 30,000 students take the qualification each year. 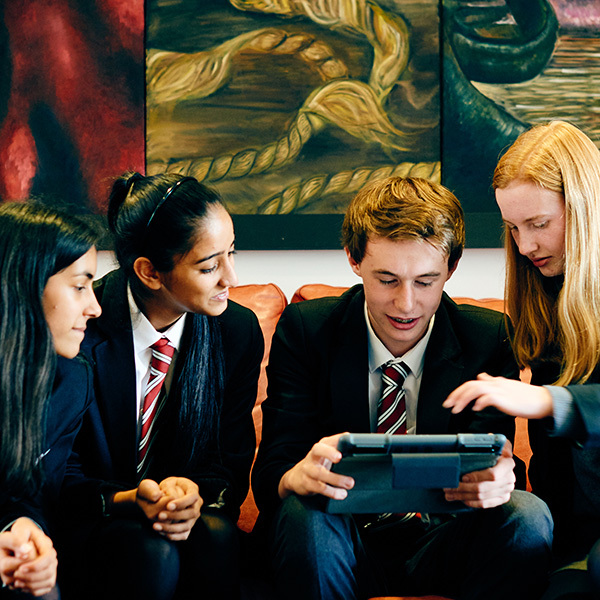 Students have free-choice of subject – while the topic may complement one of our A Level subjects the research must be original and look beyond the core curriculum. Research findings are normally presented as a 5,000 word dissertation, although other formats may be appropriate, e.g. an artwork or the delivery of an event, supported by a 1,000 word report. Candidates will also have to make a presentation to a non-specialist audience and be prepared to take questions from the floor. As part of the qualification, student work will be assessed to the standard expected of an A Level candidate i.e. Year 13. The assessment criteria will include management of the project, use of resources, analysis and presentation of findings, achievement of objectives and an evaluation of the work undertaken. Wolverhampton Grammar School will offer all students undertaking the EPQ the support and learning resources that they need. 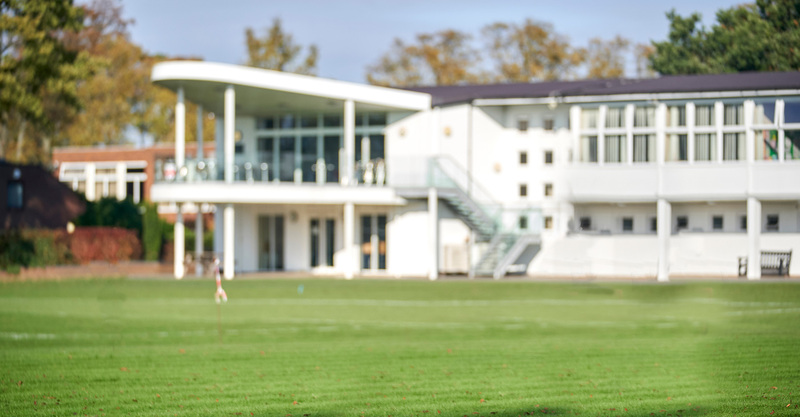 All students are allocated a project supervisor in addition to the research support offered by the dedicated Sixth Form Library and day-to-day guidance offered by a tutor. Want further information about of the Extended Project Qualification?